We supply conservatories in a wide range of styles with any colour finish. Every conservatory is custom designed – so all you do is decide on a style and size that best suits your needs, your property and your budget. 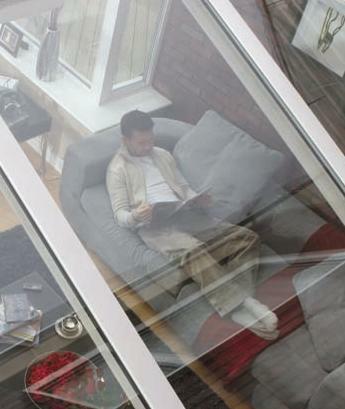 For your conservatory in Woodbridge, it’s as simple as that!